Skinner, Inc. will present an online auction of European Furniture & Decorative Arts in its Boston gallery with bidding opening on Monday, April 2nd and closing Friday, April 13th starting at 10 a.m. Eastern time. With over 600 lots on offer, the sale will feature an expansive selection of fine silver, plus European furniture and decorative arts of the 17th through early 20th centuries. 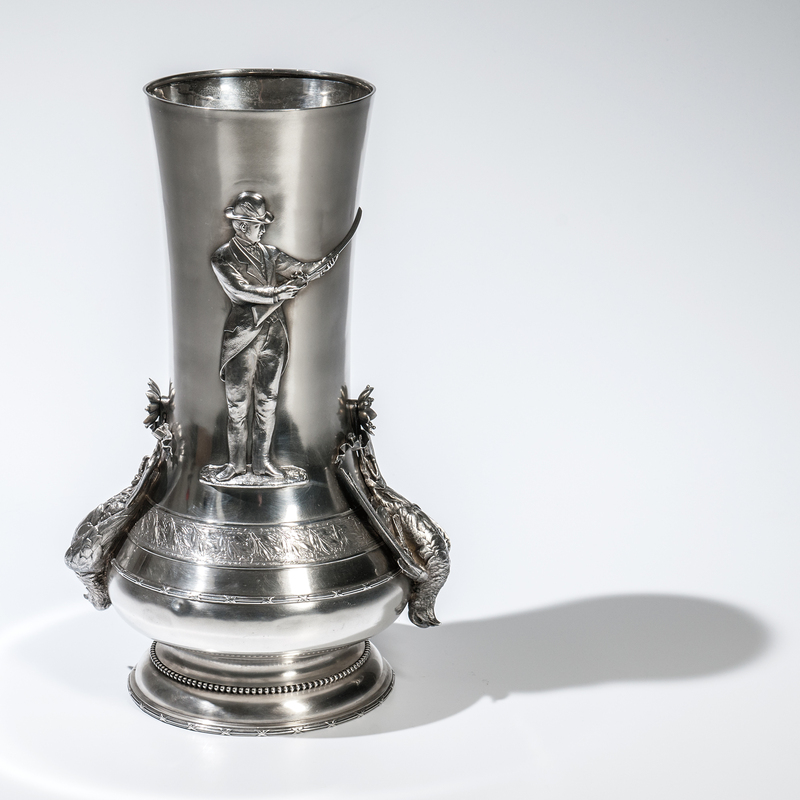 The fine silver section of the auction comprises over 250 lots, with a broad range of flatware and hollowware from the United States, England, and Europe. British silver is particularly well-represented, with over 100 lots. Furniture, decorative art, and fine ceramic offerings will begin at lot 1300 and span a wide array of styles and mediums, ranging from Louis Vuitton and Goyard suitcases to bronze chandeliers. Within this section sculpture is well-represented, particularly in bronze works with over thirty examples in varying size and style. 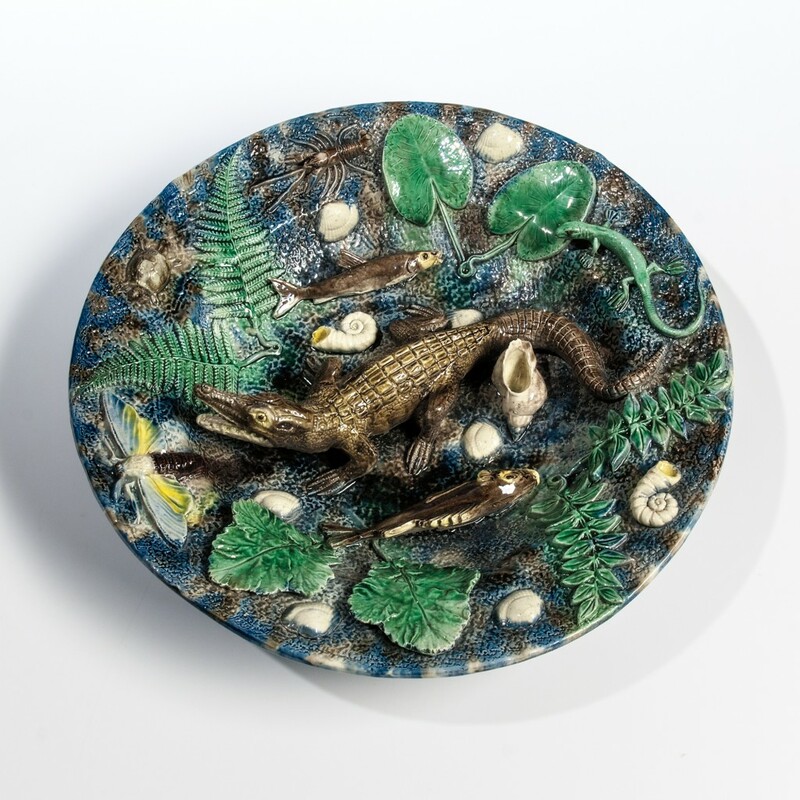 Fine ceramic offerings are also numerous and include a nice selection of Wedgwood, plus a strong group of Boch Freres, Moorcroft, Gouda, Clarice Cliff, and Palissy wares. Previews will be held in Boston on Wednesday, April 11th from noon ‘til 5 pm and April 12th from noon ‘til 8 pm. To see more, click here. 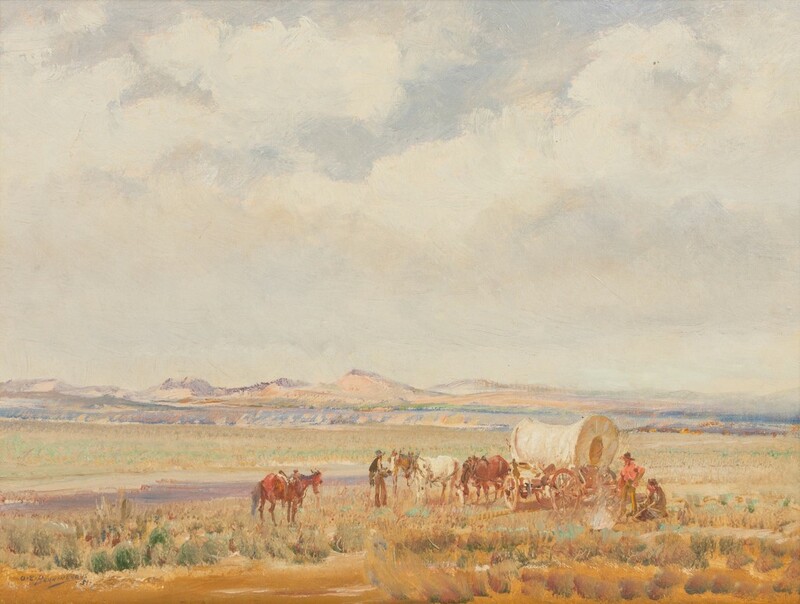 Leslie Hindman Auctioneers’ bi-annual Arts of the American West auction will be conducted Friday, April 20th and Saturday, April 21st, online and in the firm’s Denver saleroom. 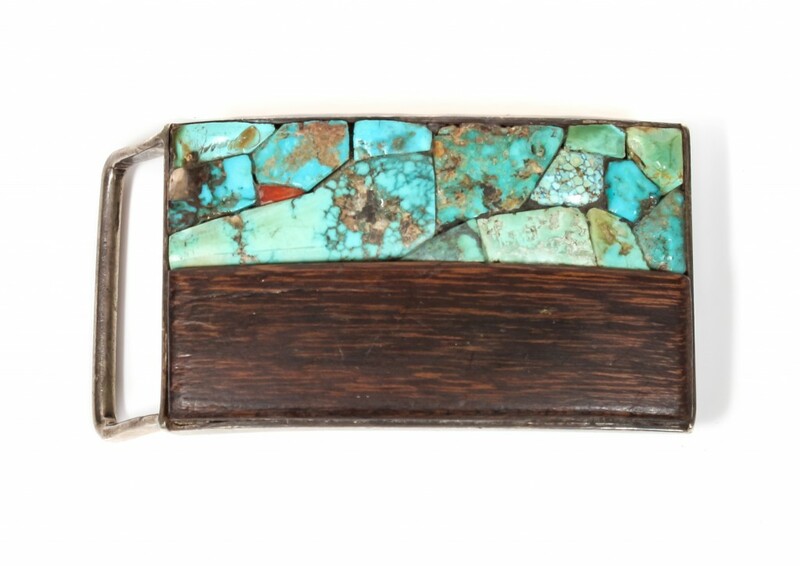 The auction will feature over 500 lots of historic and contemporary Western paintings, Native American arts and objects, Southwestern jewelry, a collection of Native American baskets, pueblo pottery, Navajo textiles, Western design furniture and other cowboy collectibles objects. 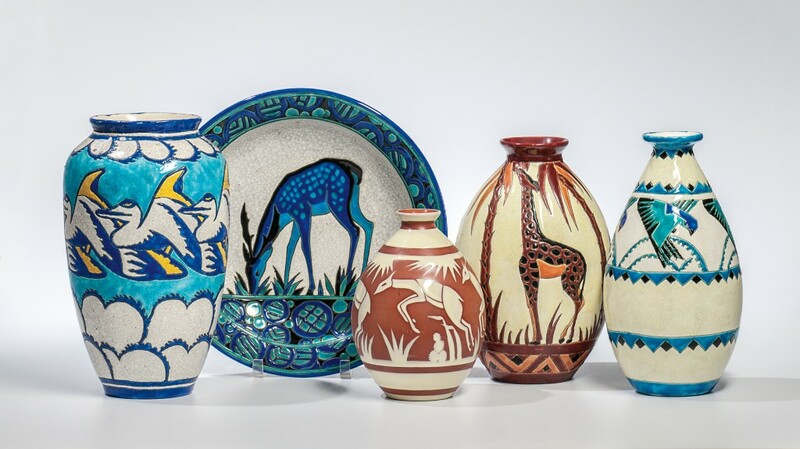 Also included is a collection of pre-Columbian pottery of Mesoamerica from the estate of Joan Cooke. Among Western art highlights are paintings by Oscar Berninghaus, Charles M. Russel, William Robinson Leigh, Fritz Scholder, Clyde Aspevig, Porfirio Salinas, Dan Metz, Michael Coleman, Burt Proctor, Ila McAfee, William Sanderson, Kevin Red Star and Bill Schenck. The Native American arts session will feature 100 Southwest Indian jewelry pieces by Charles Loloma (Hopi), Dennis and Nancy Edaakie (Zuni), Lee Yazzie (Navajo), Julian Lovato (Santa Domingo) and others. 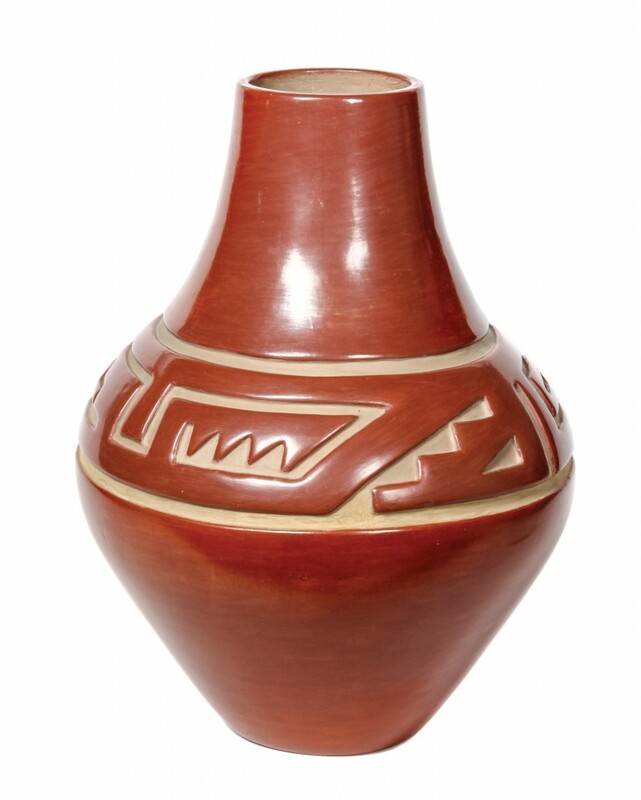 Also sold will be a collection of Native American pottery, textiles and baskets. For more info, click here. Manhattan Rare Books specializes in outstanding and rare books in fine condition. The firm only offers books that have been carefully selected to meet its stringent standards of high quality and importance. Fans and visitors to the website are especially intrigued by the toolbar category ‘New Arrivals’ – items that are fresh to the inventory. 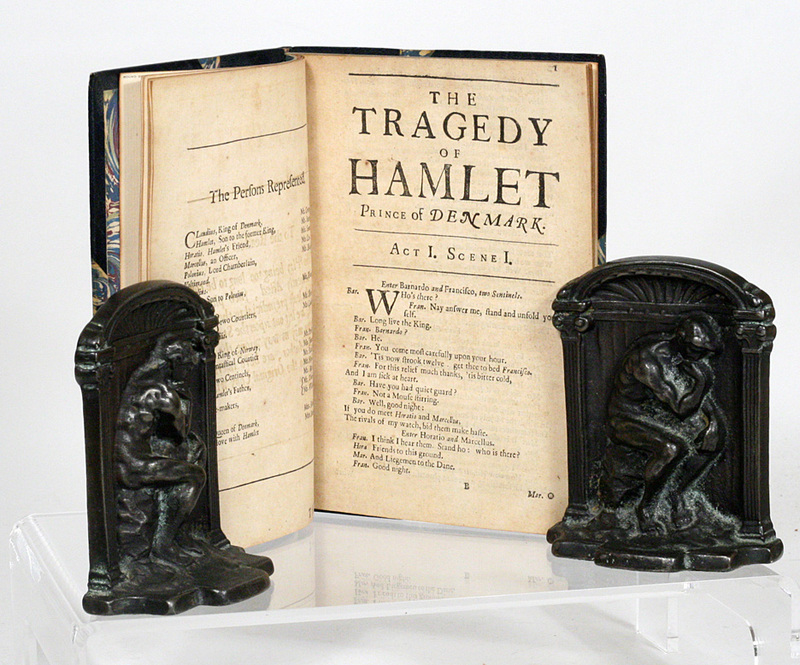 An example is a rare copy of Shakespeare’s The Tragedy of Hamlet, Prince of Denmark, as it is now acted at his Highness the Duke of York’s Theatre. The first printing, first Davenant edition, a rare 1676 ‘Player’s Quatro’ with four-line imprint, is offered for sale, at $75,000. 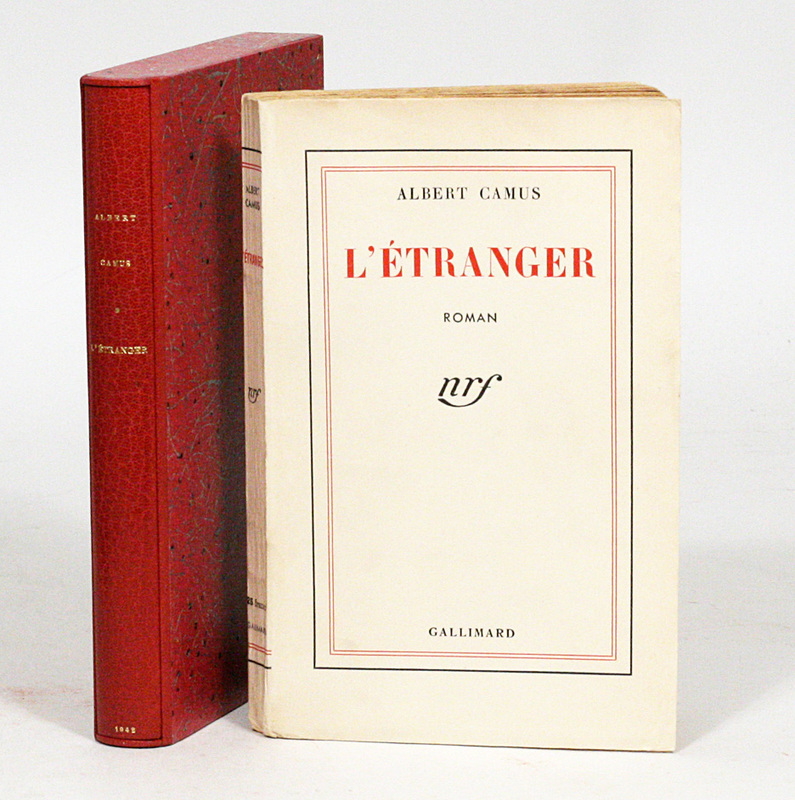 Other New Arrivals include a scarce first edition copy of Albert Camus’ famous novel, L’Etranger (The Stranger) (Paris, 1942), signed and inscribed in ink on the front free endpaper by Camus ($30,000); and two items pertaining to Theodore Roosevelt: a first edition of his first State of the Union address, given in 1901, signed by Roosevelt on the half title ($20,000); and a large signed and inscribed photo of Roosevelt as President, framed ($12,000). Anyone interested in discussing their collecting interests is encouraged to visit the New York City gallery (call first: 212-326-8907); or visit www.manhattanrarebooks.com. 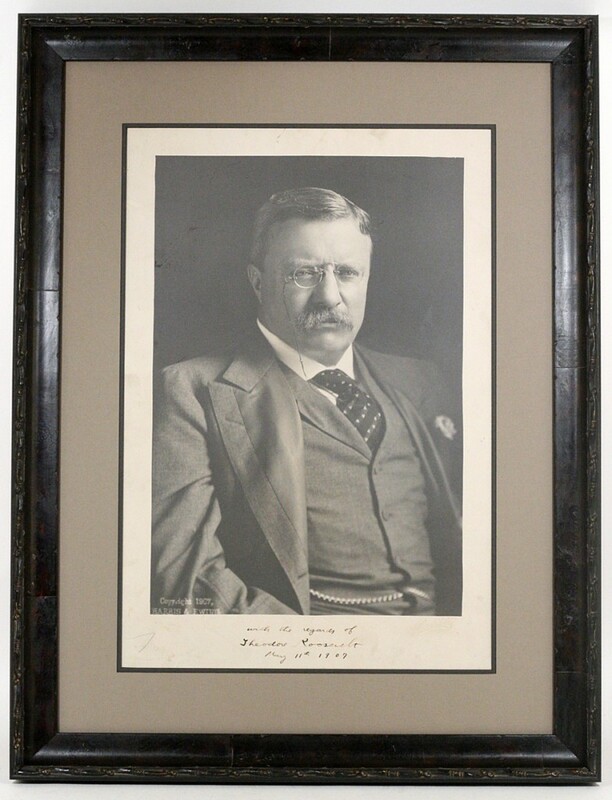 To view all items being auctioned, click here.